The official Emmy Awards website has announced the Daytime Emmy Awards 2019 pre-nominations for General Hospital, The Young and the Restless Bold and the Beautiful, and Days of Our Lives. The following actors and actresses’ reels will be screened and voted on by a panel of judges in coming weeks, and the official Daytime Emmy Awards nominations list will be released on March 20, 2019. 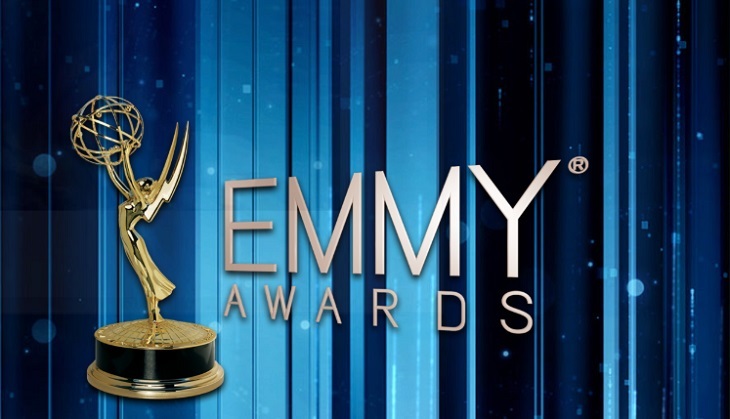 In the past years the Daytime Emmy’s have not aired on television, and NATAS has opted to screen them online instead, as soon as more details surrounding the 2019 ceremony and how to watch it are released, we will be sure to pass them along.